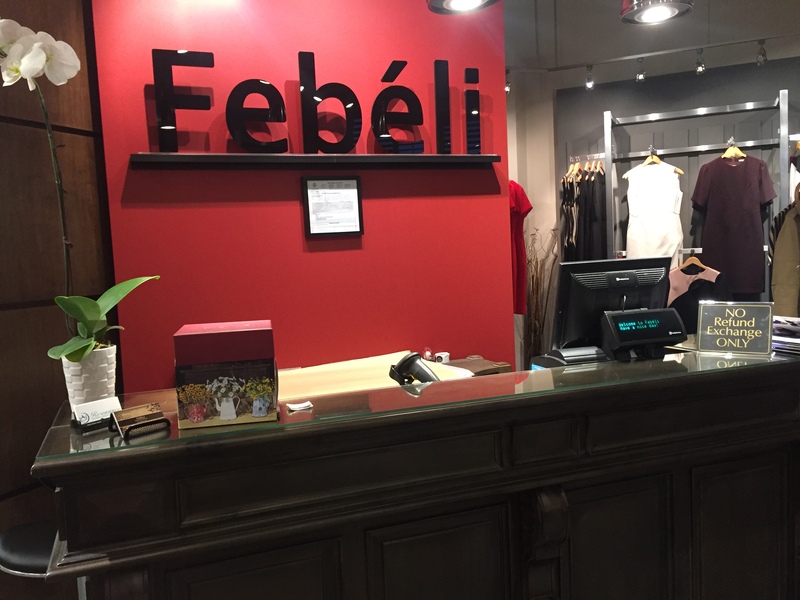 We are Febéli Boutique. An empowering, bold and forward thinking fashion brand, inspired by real life successes of women. We offer a range of European contemporary designs and exclusive pieces from the best parts of the fashion world. 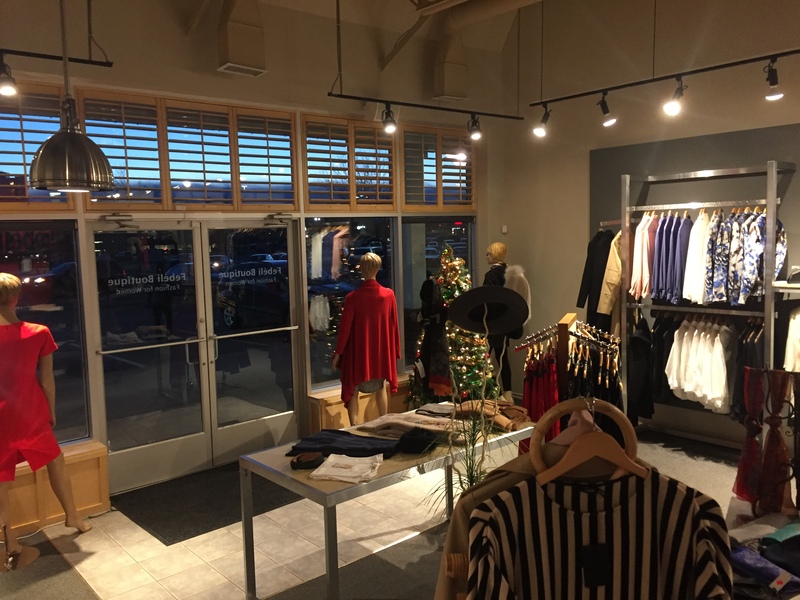 We bring in apparel and accessories as informed by our clientele, our friends and global trends. Our mission is to connect fashion conscious ladies with a premium brand experience. We define this premium experience through our exclusive product, our impressive presentation, and our awesome people. 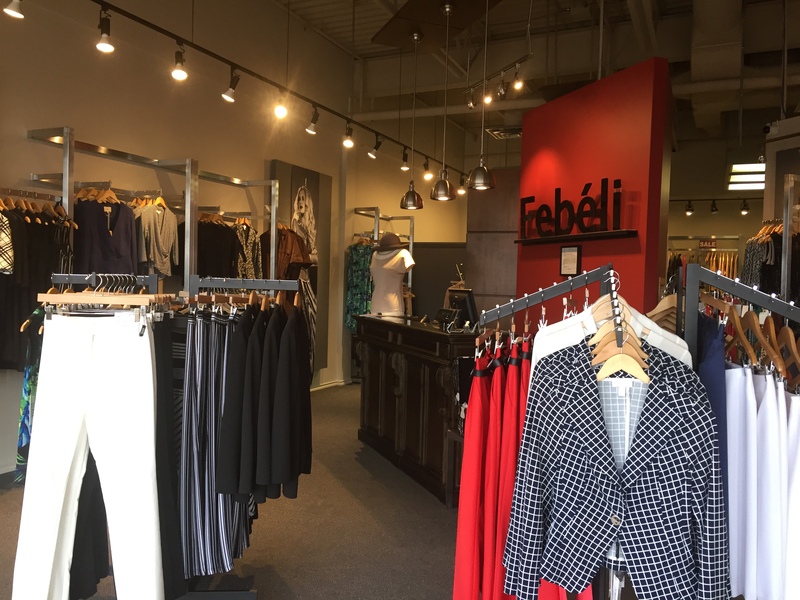 Established in 1998 as a tailoring studio, Febéli has come a long way and has evolved into a one stop boutique. 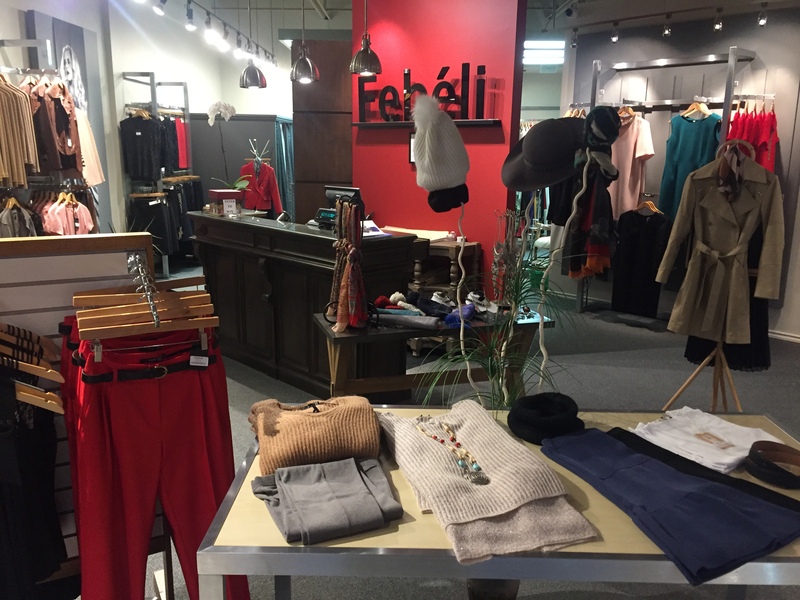 Located in Dalhousie, Febéli Boutique prides itself with a beautiful selection of carefully selected feminine apparel and accessories from a variety of Canadian and European designers. 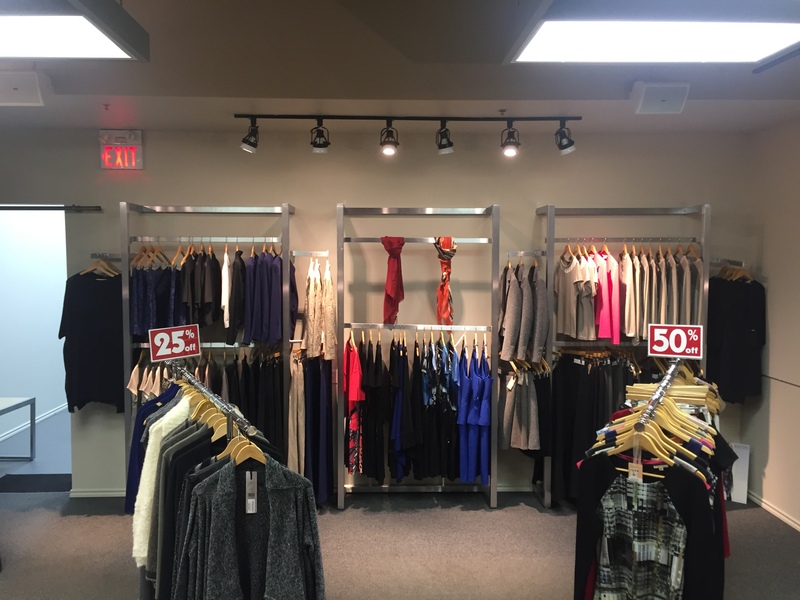 Our collection is for the strong Calgary women who desire success. Whether it's casual or business, practical or sophisticated, we're confident that our versatile line up will have just the right piece to give you the edge you're looking for. Though we carry our classical brands like Sfizio, Beatrcie, Scapa and Diktons, we wanted to keep the style fresh, so every season we try out a small collection of new upcoming designers from all over the world. 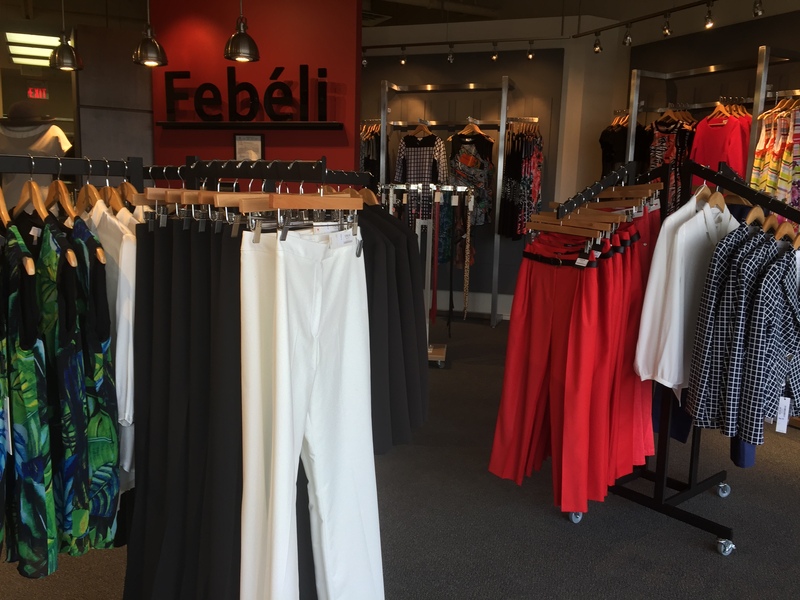 Febéli is fast becoming the shop for the women who love exclusivity. 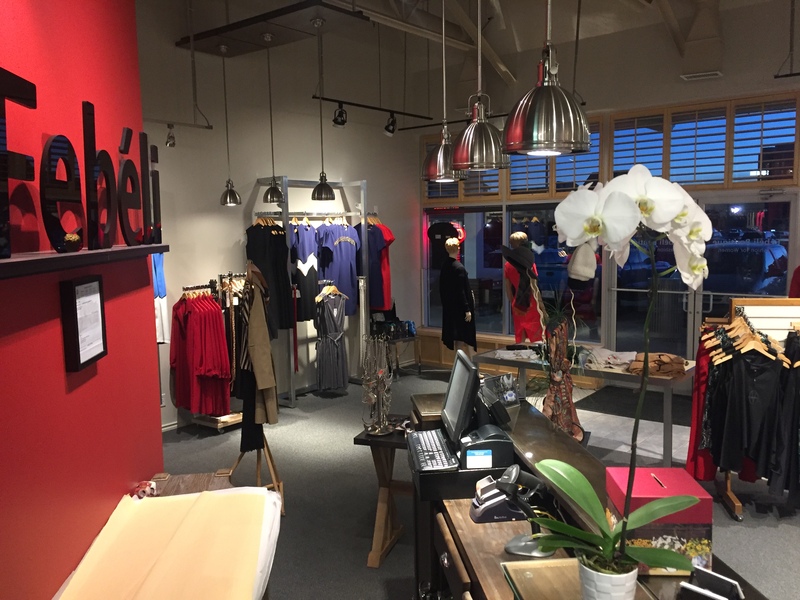 The merchandise is selected with care and we seek comfort, convenience and quality in our apparel. We only bring one size run for all our apparel, so that no two clients of the same size can have the exact same apparel. 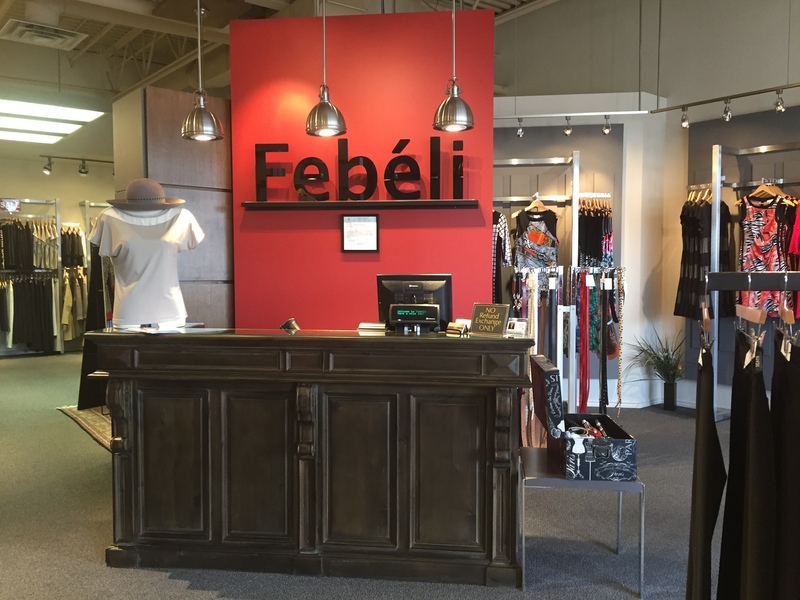 By focusing on exclusivity, Febéli Boutique has become a favourite amongst fashion-forward females in Calgary. The in-house customization and fitting, gives that extra added value to our clients. 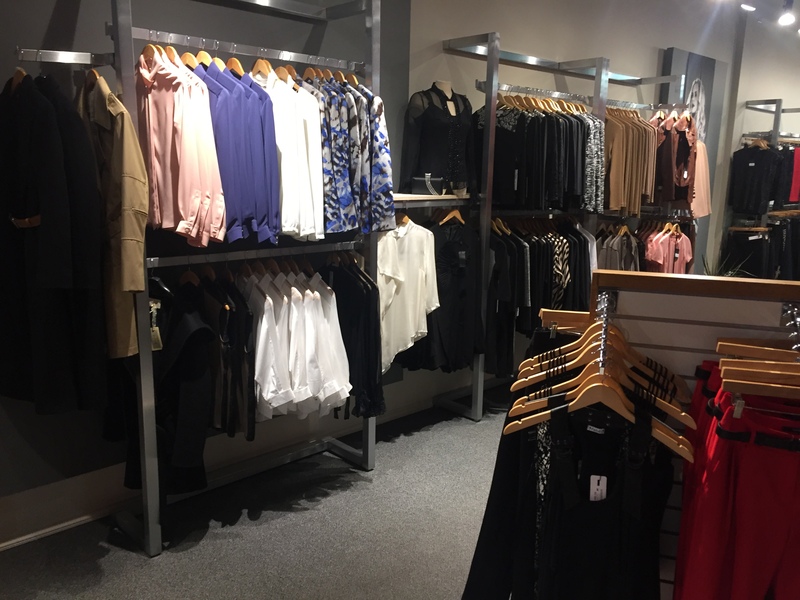 Whether you need to look stylish for an important meeting or simply flawless for the big event of the season, you'll be sure to find something pretty to wear in our chic boutique and we will make sure it is customized to your body shape, to make you look ever more elegant and beautiful. Our boutique with its soothing and serene ambiance provides a shopping experience as no other boutique in the city. Be sure to stop by for a visit and remember, we're here to add some fun and a little sparkle to your day, because every woman deserves to celebrate her success! 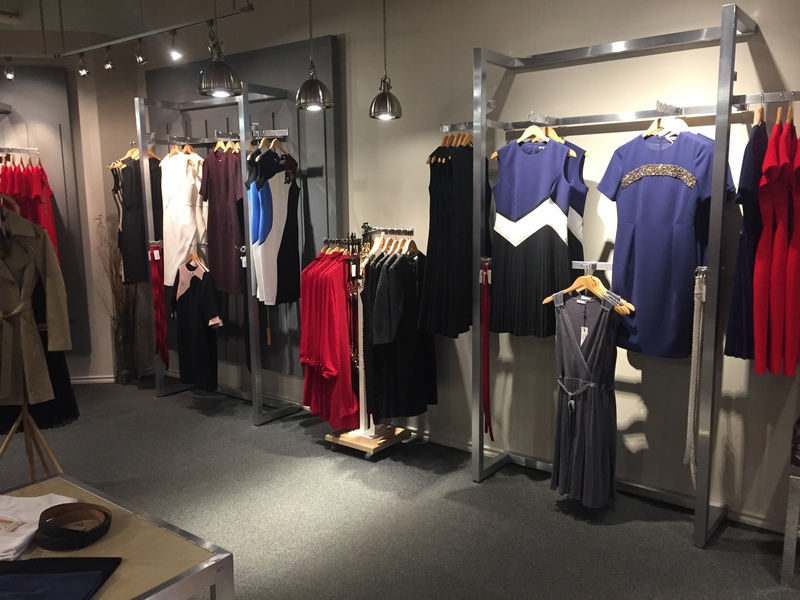 We provide personal shopping and wardrobe consultancy at times convenient to you. 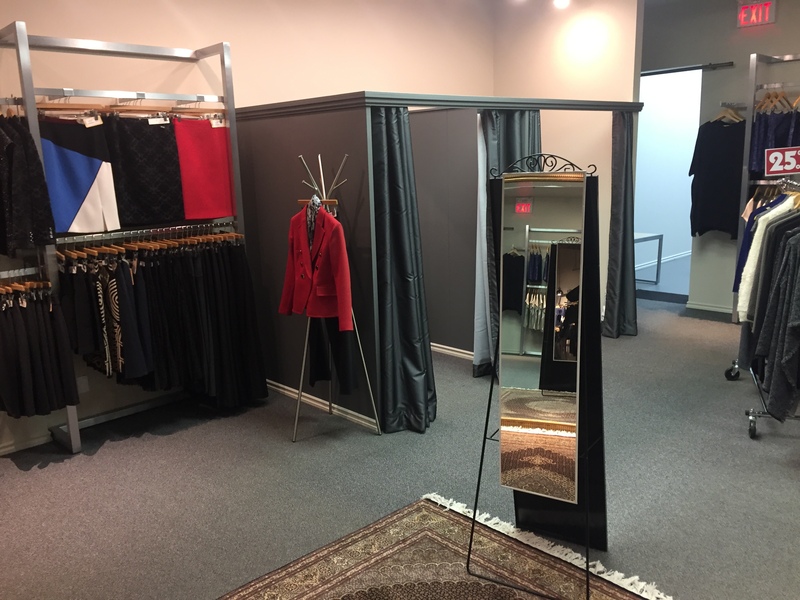 Our in house seamstress will take care of all your requirements and we can custom fit all your clothing. We have an awesome team, passionate about fashion and ready to take care of all your needs. 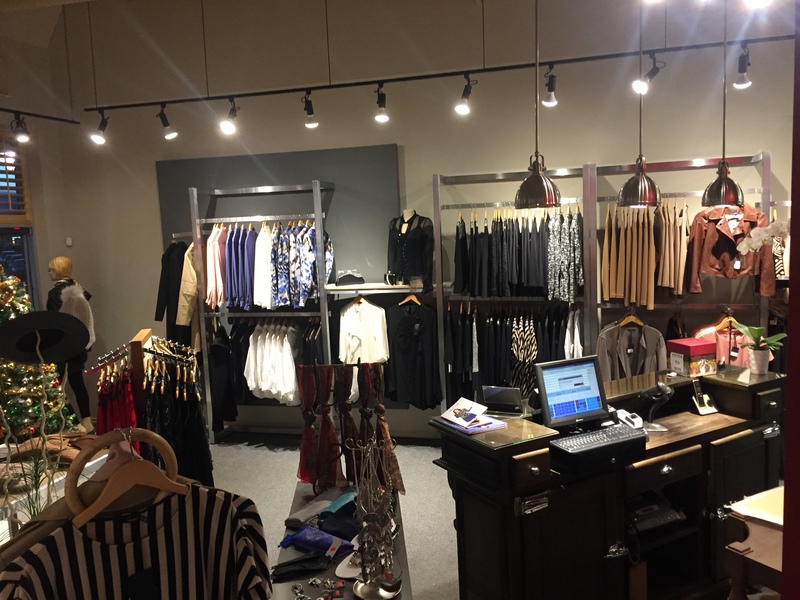 As we are a one stop boutique with all services under one roof, it provides a great experience and saves time.